Hyland’s has been producing homeopathic medicines since 1903. Made with natural ingredients and made in the United States. Hyland’s products contain no artificial flavors, dyes or parabens. This product works to stimulate the body’s own natural healing process. Always read and follow the label directions when using Hyland's products. The uses for our products are based on traditional homeopathic practice. 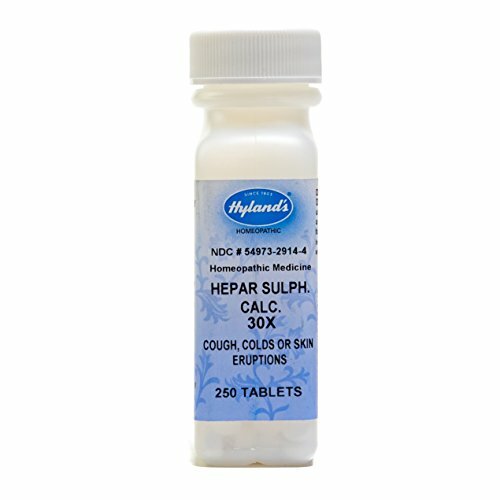 Hyland’s products follow the manufacturing and quality practices outlined in the Homeopathic Pharmacopoeia of the United States. Hyland’s operates in full compliance with the FDA standards for manufacturing, safety and labeling. Hyland's products have not been reviewed by the Food and Drug Administration. All ingredients are tested upon receipt to ensure potency and safety. Hyland’s Facilities use the most up-to-date equipment and environment to guarantee purity and quality. Homeopathy is a safe effective system of medicine with fundamental principles for selection, application and manufacture. Homeopathy’s potency preparations (6X, 30X, 30C) make dosing safe and stimulating to the body’s own healing properties. Hyland’s quick-dissolving sublingual tablets are safe, effective and completely free of Aspirin, Acetaminophen or Ibuprofen. Homeopathic preparations dilute and invigorate the source, making doses non-toxic and safe to take alongside other medications without contraindications or known side effects. 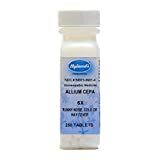 Ollois Allium cepa 30C homeopathic single medicines. Traditionally used to temporarily improve symptoms of runny nose, sneezing, and watery eyes. The dosage is not related to the weight and age of the patient. 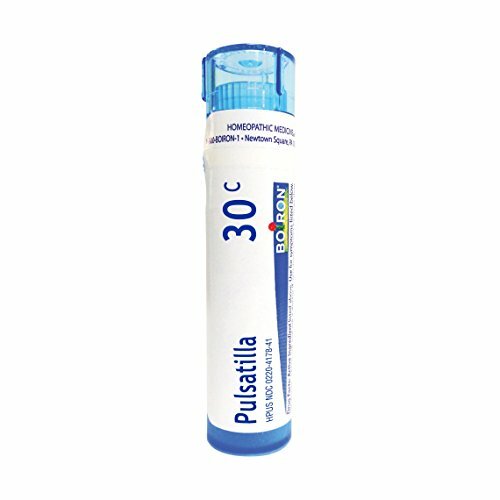 In general, dissolve 5 pellets 3 times a day until symptoms are relieved or as directed by your health care professional. Contains appx. 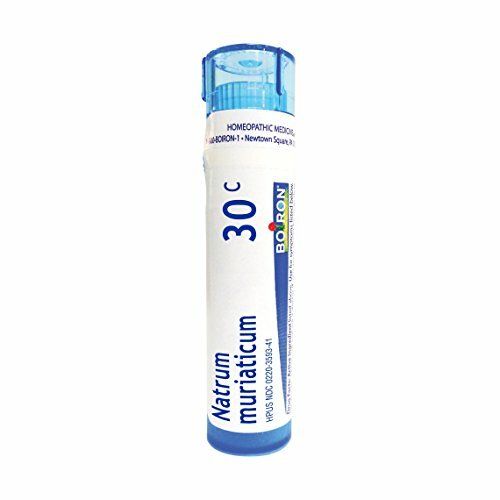 80 pellets in each tube, each dose should be placed under the tongue of adults and children, or in the cheek of an infant, where they will dissolve. It is preferable to take apart from meals. No known side effects, no known drug interaction. For informational purposes only, not intended for, and neither should it be taken as a substitute for professional medical advice. Stop use and ask a physician if symptoms persist for more than 3 days or worsen. If pregnant or breast-feeding, ask a health professional before use. Keep out of reach of children. These 'Uses' have not been evaluated by the Food and Drug Administration. Hyland's Allium Cepa 6x. Description: Runny Nose. Beginning stages of cold with sneezing and streaming eyes. Watery discharge irritates nose, often accompanied by laryngitis with raw sensation down into chest. Disclaimer These statements have not been evaluated by the FDA. These products are not intended to diagnose, treat, cure, or prevent any disease. 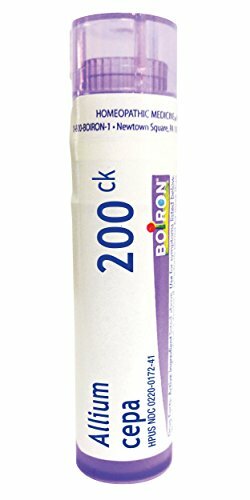 Boiron was founded in 1932 in Lyon, France, by twin brothers and pharmacists Jean and Henri Boiron. As the world leader in homeopathic medicines, Boiron is a $852 million public company with 3,700 employees and distribution in 59 countries. 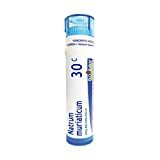 It is best known for Oscillococcinum, a top-selling flu medicine, and its Arnicare line of pain relievers. For more than 80 years, Boiron has been committed to funding scientific research and educating the public and health care professionals on homeopathic medicines. As a pharmaceutical company, Boiron maintains the highest standards in manufacturing, complying with U.S. Food and Drug Administration regulations, the Homeopathic Pharmacopoeia of the United States and drug Good Manufacturing Practices. The company partners with brokers, distributors and retail chains to make homeopathic medicines available to a wide variety of consumers and physicians. Boiron's staff of 120+ consists of pharmacists and lab technicians, accounting and IT personnel, marketing & public relations staff, national sales force, customer service, and order fulfillment and shipping professionals-many of whom have impressively long careers with the company. Our mission is to stimulate the evolution of health care by promoting homeopathy as a compassionate, ecological and comprehensive approach to medicine. At Boiron, we believe there's more than one way to feel better. Since 1932, the Boiron family has been committed to providing quality medicines. As world leader in homeopathy, our passion is your health. Boron was founded in 1932 in Lyon, France, by twin brothers and pharmacists Jean and Henri Boron. 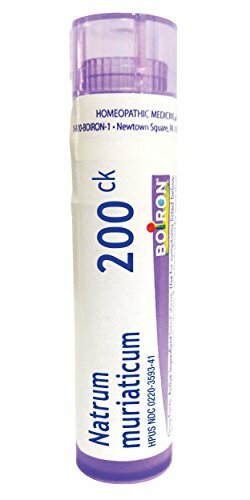 As the world leader in homeopathic medicines, Boron is a $852 million public company with 3,700 employees and distribution in 59 countries. It is best known for Oscillococcinum, a top-selling flu medicine, and its Arnicare line of pain relievers. For more than 80 years, Boron has been committed to funding scientific research and educating the public and health care professionals on homeopathic medicines. As a pharmaceutical company, Boron maintains the highest standards in manufacturing, complying with U.S. Food and Drug Administration regulations, the Homeopathic Pharmacopoeia of the United States and drug Good Manufacturing Practices. The company partners with brokers, distributors and retail chains to make homeopathic medicines available to a wide variety of consumers and physicians. Boiron's staff of 120+ consists of pharmacists and lab technicians, accounting and IT personnel, marketing & public relations staff, national sales force, customer service, and order fulfillment and shipping professionals-many of whom have impressively long careers with the company. Our mission is to stimulate the evolution of health care by promoting homeopathy as a compassionate, ecological and comprehensive approach to medicine. At Boron, we believe there's more than one way to feel better. Since 1932, the Boron family has been committed to providing quality medicines. As world leader in homeopathy, our passion is your health.